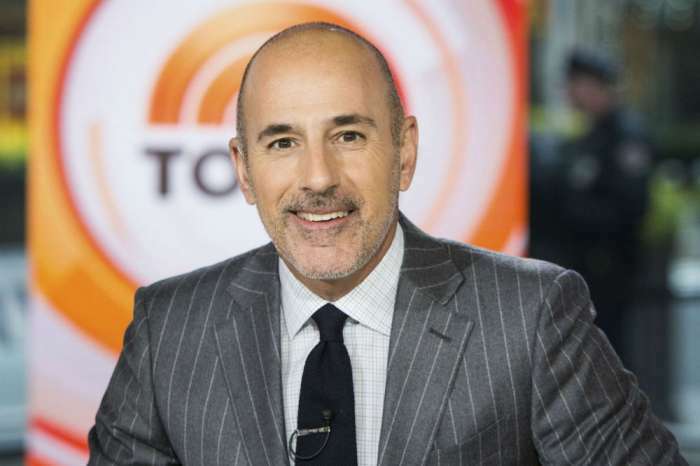 Matt Lauer’s sexual harassment scandal has taken NBC by storm, but he isn’t the most despised person working for the network. Perez Hilton reports that NBC staffers were disgusted by Megyn Kelly’s comments about Lauer and couldn’t believe how she is making Lauer’s firing all about her. Staffers for the Today show were devastated in the wake of Lauer’s scandal and dismissal. They believed that Kelly’s comments should have focused on Lauer and how much she knew about his actions. Instead, Kelly praised NBC for firing Lauer and said that it was a sign of how things are changing in the workplace. Kelly also confessed that she heard rumors about Lauer’s inappropriate behavior but had hoped they were false. While Kelly’s comments are not unusual for her, staffers thought she was being overly opportunistic and that she should have been a little more humble. One insider compared Megyn Kelly’s comments to those of Hoda Kotb, Al Roker, and Savannah Guthrie, all of whom handled the situation with a little more grace. The source also claims that all of the staff members at NBC have turned against Kelly, whose show on the network continues to suffer from low ratings. To make the situation worse, Kelly has reportedly invited some of Lauer’s abuse victims for an interview. According to Entertainment Weekly, Kelly wants to encourage women to come forward about sexual harassment in the workplace. To that end, the former Fox News anchor wants to interview a few of the women who accused Lauer of inappropriate behavior. 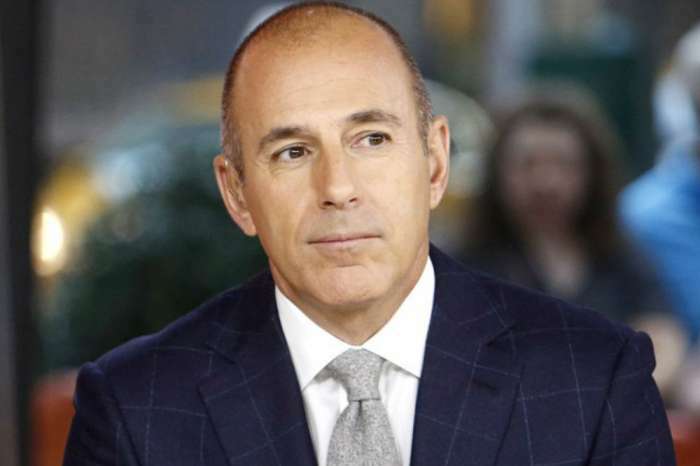 While it is great to support victims of sexual harassment, the fact that Lauer was a colleague of Kelly and worked for the same network complicates the situation. That said, NBC head Stephanie Gosk sat down with Megyn Kelly and talked about bringing the women on the show. Gosk completely agreed with Kelly and believes it is important for the network to talk about the allegations instead of trying to sweep them under the rug. Lauer was fired this week after several women filed sexual harassment claims against him. Matt Lauer has since released a statement apologizing for his actions. Why should anyone be surprised that Megan tried to make Lauer’s firing about her? She tried to make the presidential election about her too. And failed.